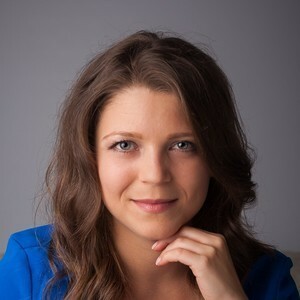 Iliyana Stareva is Global Partner Program Manager at HubSpot, focusing on aligning HubSpot's global teams to better service the agency partners. She also authored 2018 PR book 'Inbound'. Iliyana Stareva has been a guest on 1 episode. Stella interviews HubSpot's Global Partner Program Manager, Iliyana Stareva on the new content-led PR approach 'Inbound'. Coming from a traditional Public Relations background and now working in software, Iliyana has put her years of experience into new marketing book 'Inbound'. 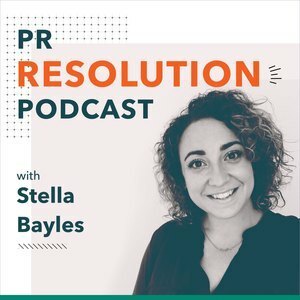 In this episode, Stella finds out about Iliyana's journey, why 'Inbound' can be so powerful in PR, how we talk to clients about it and measure success.